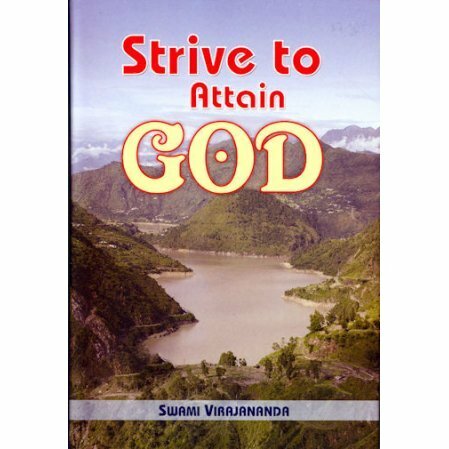 A collection of essays by the 6th president of the Ramakrishna Math and Ramakrishna Mission. The book is a compilation of articles written by the sixth president of the Ramakrishna Order and published in various journals. These thought-provoking articles display the author's deep reflection on the Ramakrishna movement, its great founders, and its guiding principles. 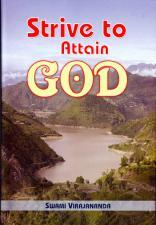 The author was initiated into sannyasa by Swami Vivekananda.